A rapid rise up the rankings for Una Jagose, who was appointed to replace retired Solicitor General Michael Heron QC in November 2015. 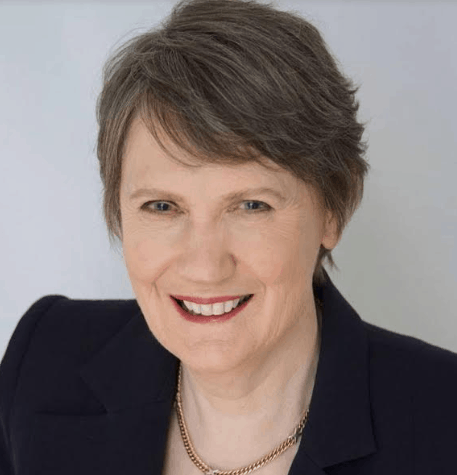 Una Jagose had already held a position of considerable power as acting head of the Government Communications Security Bureau (GCSB). 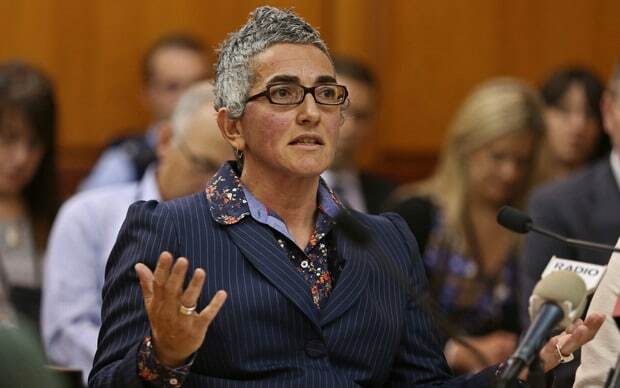 She had previously been Deputy Solicitor, Crown Legal Risk at Crown Law for two years before moving to the GCSB role. Earlier, she worked for Crown Law for over a decade and had also been chief legal advisor at the Ministry of Fisheries. 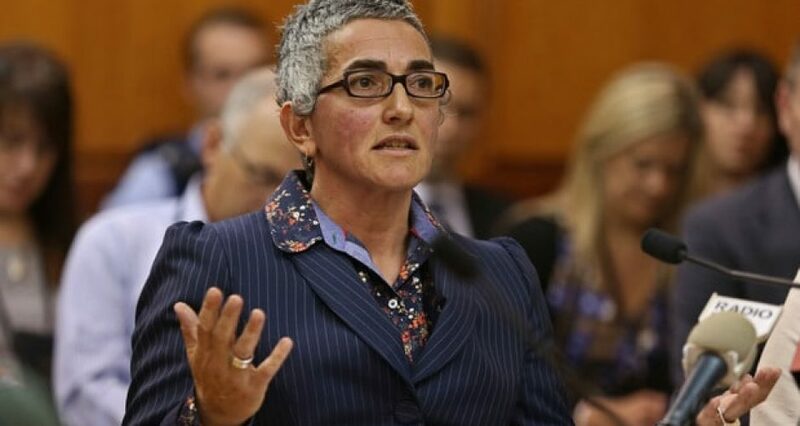 Most recently she has faced dealing with the high profile discharge without conviction of rugby player Losi Filipo.